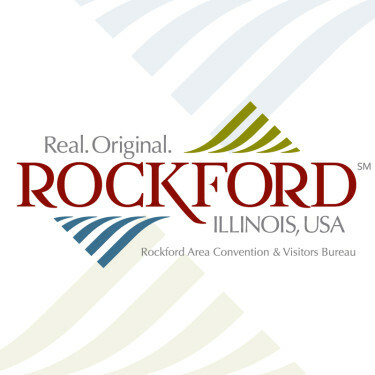 Rockford Park District invites families and beginner golfers of all ages to enjoy new drop-in Golf Family Fun Days scheduled every Sunday after 3 pm, April 7-October 27, 2019, at Ingersoll and Sinnissippi golf courses in Rockford, IL. Take time for fun with family or friends to play a relaxed round of golf. The green fee is $20 for up to four players; clubs will be available for use at the events. These are drop-in events; no pre-registration is needed. The Fun Days events feature nine holes of play from the easy tees, a slower pace of play, plus explanations of golf etiquette and rules. A meal deal will also be available for purchase. To learn more about the Park District’s year-round golf programs for all ages: program and event information is available at www.golfrockford.org or by phone at 815-968-7529, where information about support, equipment, and programs for golfers with disabilities is also available.